The Harrow Spark has been developed in collaboration with the squash legend Jonathan Power. Power is considered one of the most gifted players of all time. His eccentric game made him a real star on the professional tour and people loved watching him play. His view of what the ideal squash racket should be like comes alive in the Harrow Spark. 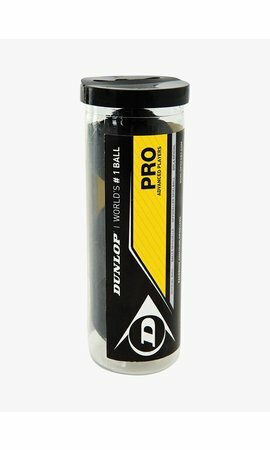 This racket offers a great mix of accuracy, control and a good dose of power. The balance of the Harrow Spark is head heavy, but the racket feels very light and is also extremely agile. The frame weighs only 120 grams and it is one of the lightest rackets on the market with the emphasis on control. Thanks to the extra weight in the top of the frame, you can easily generate a lot of racket acceleration during a swing and effortlessly hit hard drives with the Harrow Spark. The Harrow Spark has a relatively small racket head with a closed string pattern of 14 x 19. Because the spaces between the strings are very small, you can place the ball extremely accurately. The sweet spot of this racket is fairly small which means that the Harrow Spark is not particularly forgiving. 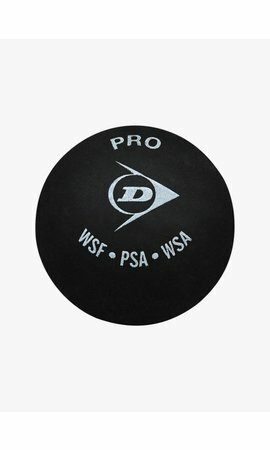 However, if you have a good technique and are able to hit the ball in the sweet spot, you will enjoy maximum control over your game with this racket. The Harrow Spark is pre-strung with Harrow's excellent Barrage Pro string. 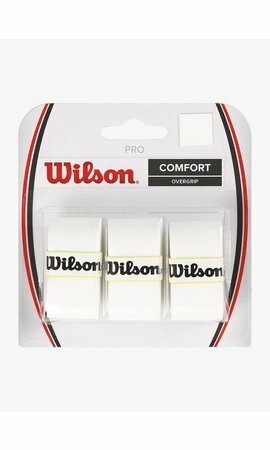 This string with a thickness of 1,15 mm gives you more ball feeling, which makes hitting a winning shot a lot easier compared to most other rackets. During the game, the racket does not slip out of your hand thanks to the tacky PU grip. The Harrow Spark comes without a racket cover. Harrow is an American brand and as a rule, no cover is supplied with the racket in the US.